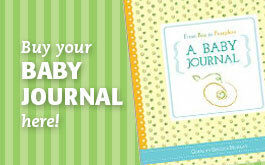 The new baby journal is here! Love this from mom-to-be blogger Middle of Somewhere. 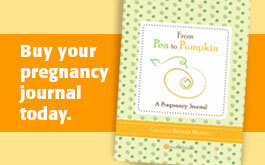 Pea to Pumpkin is the featured pregnancy journal at Barnes & Noble!